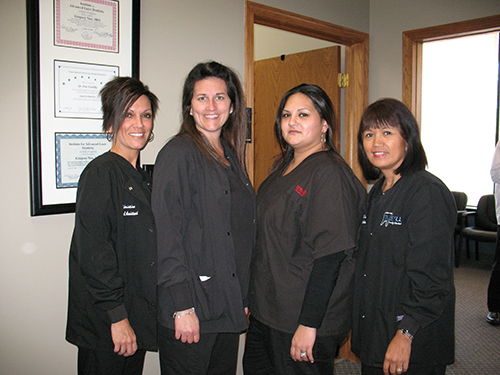 Wilma, Christine, Miranda, & Korin are our clinical assistants and have over 60 years of combined dental experience. These compassionate clinical superstars are truly friendly caring professionals. They are dedicated to your comfort and safety. They strictly maintain sterilization and cross contamination protocols using standard recommendations by the American Dental Association, the Occupational Safety and Health Administration (OSHA) and the Center for Disease Center (CDC). 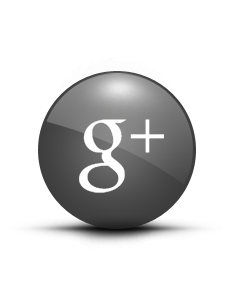 Working very closely with Dr. Neu and Dr. Froehlke, they can explain treatment and any of your concerns about treatment.